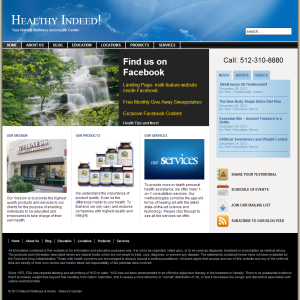 Recently Paul Tsui of Nature’s Garden Wellness Center in Round Rock contacted us to update his website. He already had a WordPress blog and wanted to improve the look and feel of the site as well as improve the interaction of the site with his visitors. We installed a new theme and then optimized the site for him so he would get better search results in Google, Yahoo and Bing. 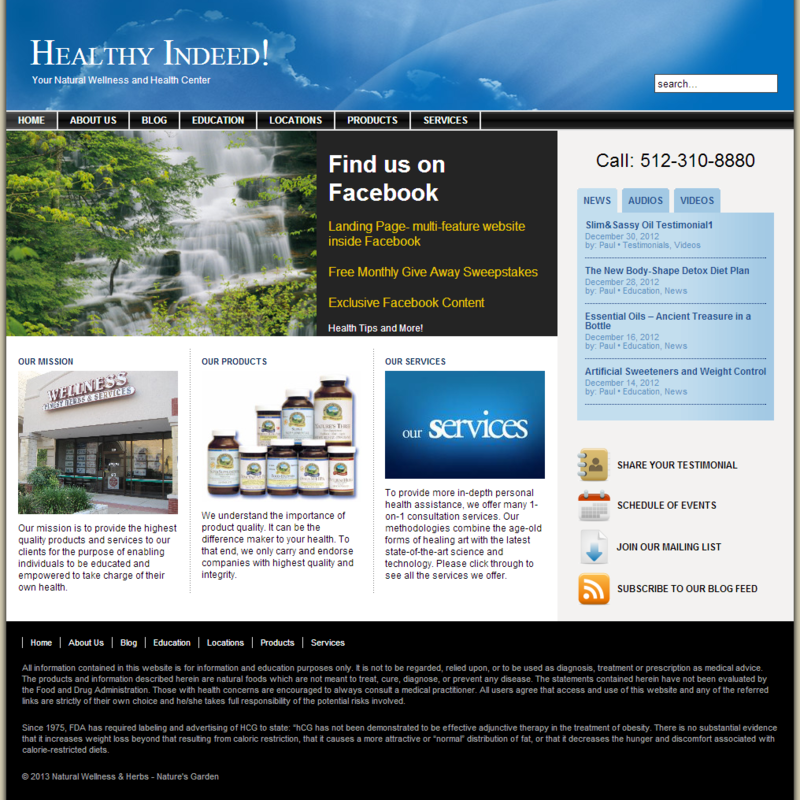 You can visit the site at http://www.healthyindeed.com.